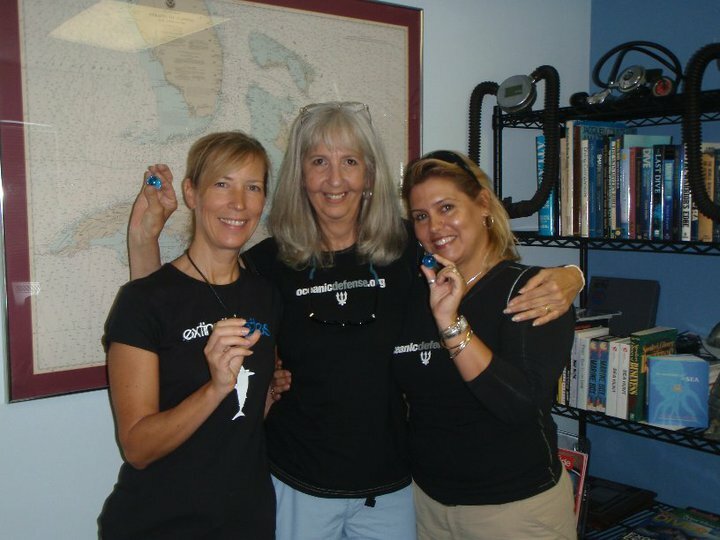 My first stop on Mission Blue’s Gulf Expedition was to catch up with Samantha Whitcraft of Oceanic Defense and Mary O’Malley of Shark Savers in Fort Lauderdale. 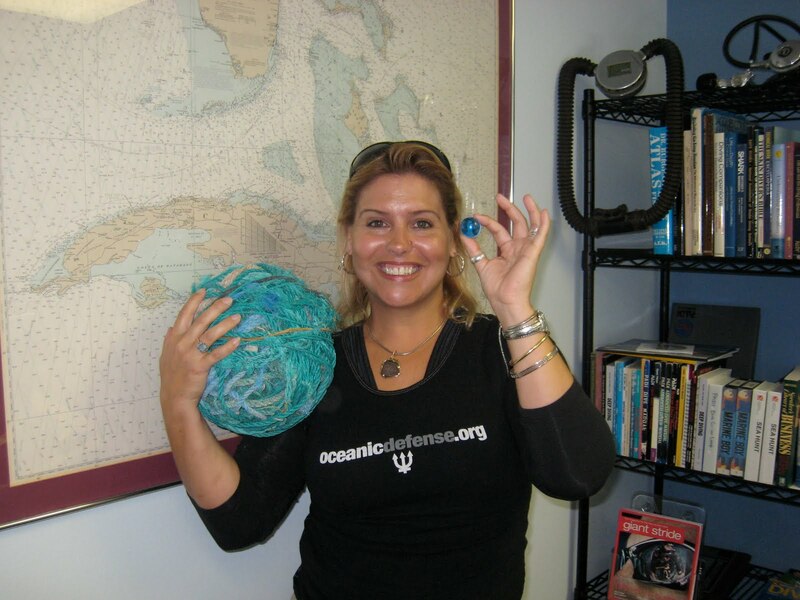 Over the past year, both women have mentored me as I’ve become an ocean activist, making fruitful introductions and offering advice when I’d hit a brick wall. And now, finally we meet! 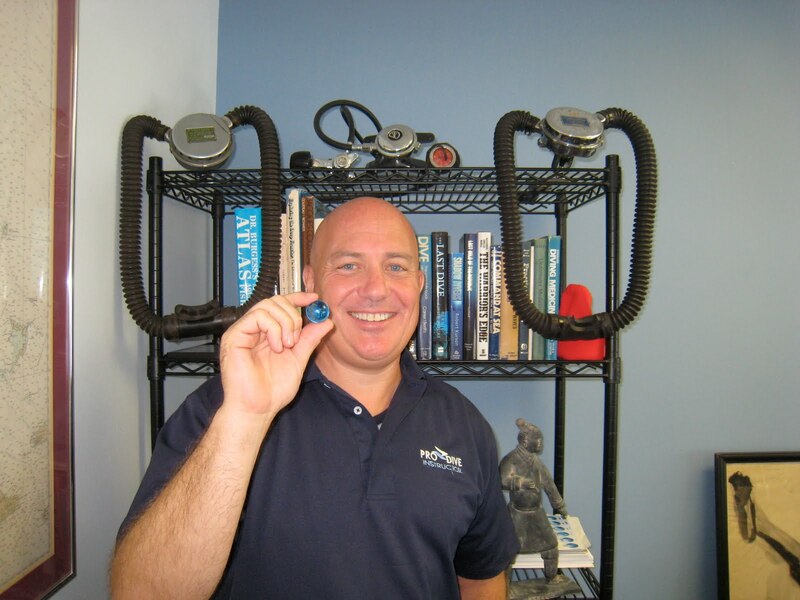 Thanks to Kelly Levendorf of the renowned dive organization, Pro Dive, who welcomed us and provided their facilities to us for the afternoon. Samantha’s role as Director of Conservation Biology for Oceanic Defense and as Senior Research Associate at the University of Miami’s Cooperative Institute for Marine and Atmospheric Science puts her in a unique position to share her insights into the far reaching effects of the Gulf blow-out. In this video, she outlines how each of us can channel our feelings of frustration and helplessness into useful actions to save troubled wildlife in our own communities. 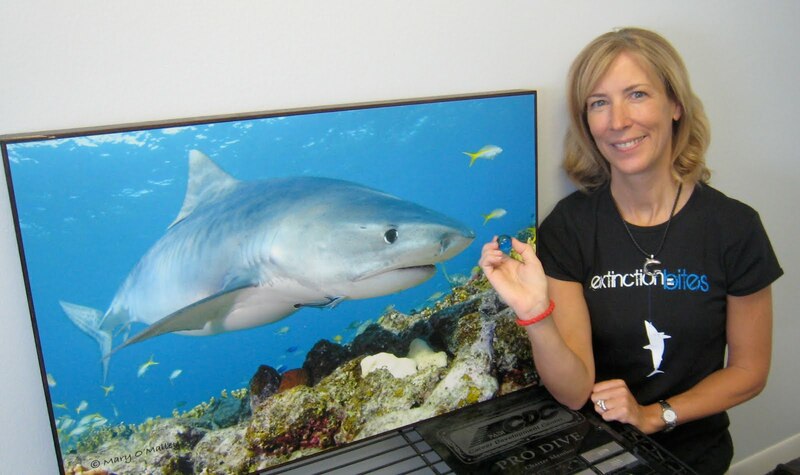 Mary O’Malley is a force to be reckoned with in the field of shark conservation. From working with fishermen on changing shark tournaments to catch and release to pushing for local and international regulations that protect sharks, Mary’s approach to shark conservation is multifaceted. Currently, Mary is working to protect the sharks, mantas and mobula rays of Raja Ampat, Indonesia, our blue planet’s center of biodiversity. Please read about what makes it critically important to protect this very special corner of our ocean world here: http://tinyurl.com/396cs2w and add your name to the petition to save these very endangered species in Raja Ampat. Samantha will be boarding a research vessel later this month to study larval tuna that have come into contact with oil and dispersants in the Gulf of Mexico. I’ll be meeting her at the ship in Pascagoula, Mississippi and we’ll be road tripping it, ‘Thelma and Louise’ style from there. We’re developing quite an itinerary and are really excited about sharing our Gulf discoveries with you on this blog. Our afternoon culminated with some very well deserved blue marbles being presented to Samantha, Mary and Kelly in recognition of their love for our planet’s blue heart. >Wow – thank you so much for sharing your adventures. So interested to see what you find.